Start making great games today! 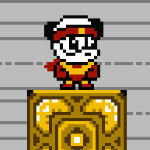 Panda 2 is a HTML5 Game Development Platform for Mac, Windows and Linux. 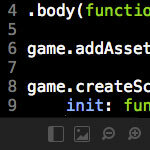 Starting game programming has never been easier. 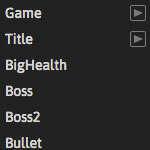 Panda 2 includes everything you need to make your first game! "I've never used another piece of software that was as well put together, versatile and fun to use as Panda 2." "I have tried many game engines, but none of them gave me so much freedom to make things the way I want them to be." or download trial version for free. Make games for multiple platforms. Build and sign APK and IPA files straight from Panda 2, ready to be published on App Store and Google Play. Install APK builds automatically to your Android device. With Panda Remote, you can connect unlimited number of devices to your project and see all changes updating live to every device. View console messages from all connected devices inside Panda 2. 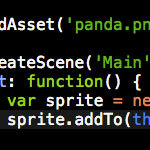 Enhance your game features with Panda Plugins. Including WebGL rendering, filters, 3D rendering, 3D physics, advanced 2D physics, gamepad, tile maps etc. Start working quickly with simple game templates. Want to see Panda 2 in action? 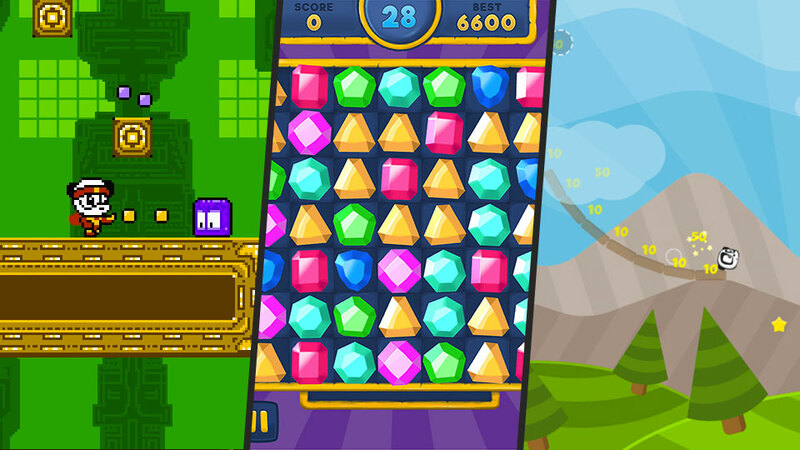 Click here to play games created with Panda 2.